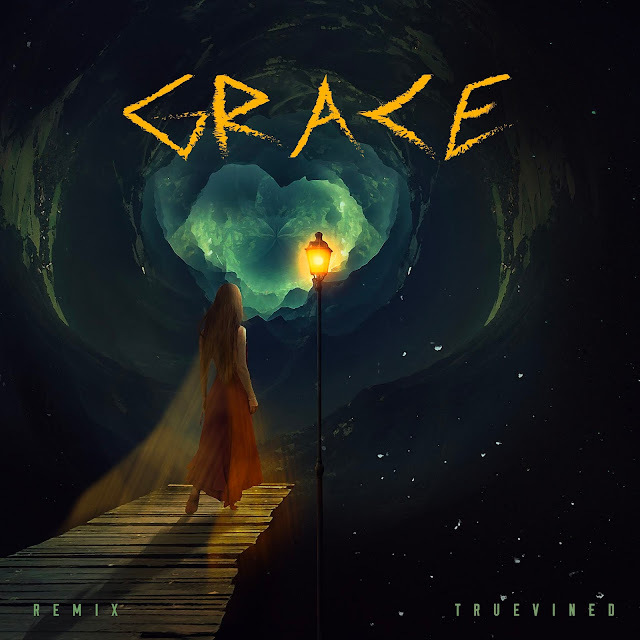 I dropped a new chill track - a remix of Grace by Bebe Rexha - she's one of my favorite vocalists. I fell in love with this song when I heard Bebe's album and had to remix it. Hope you love the wind and waves in the background and enjoy the chill vibes.